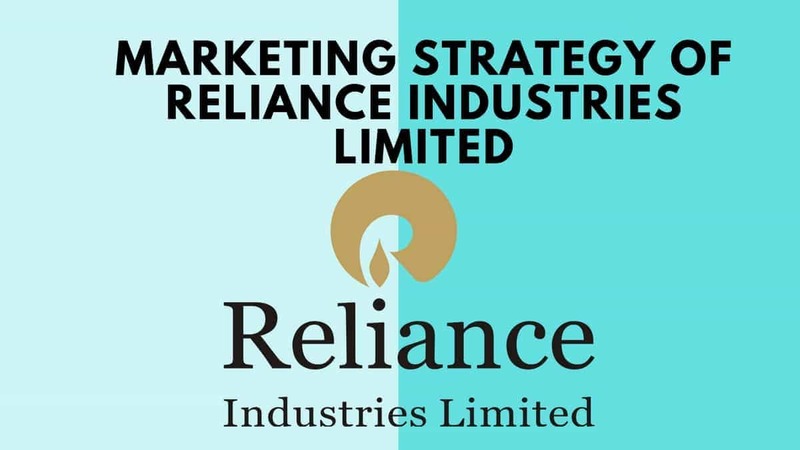 The Marketing mix of Reliance communications discusses the service marketing mix of Reliance communications and thereby the 7P’s involved in the service marketing mix. 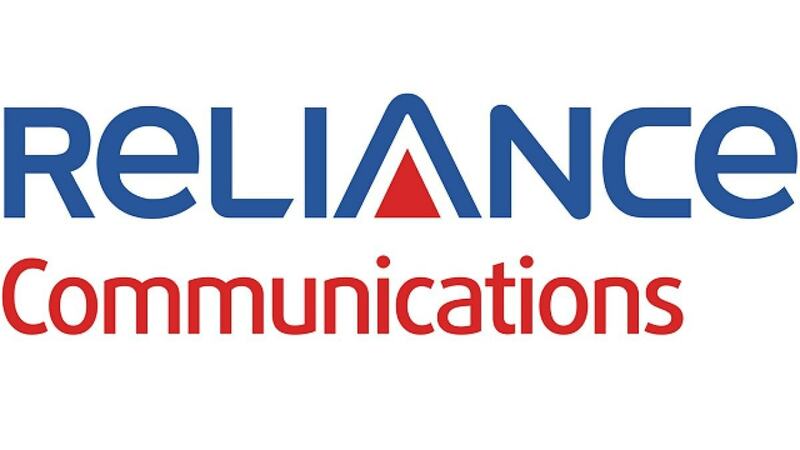 Reliance mobile always faced the problem of weak network. So to correct the major have invested over Rs 300 crore to upgrade to NGIP (Next Generation IP) network. Product has to sell itself. Now they are launching about more than 1100 network towers to provide more coverage to its customers. There are many ways to price a product. The pricing policy/ strategy vary in various situations. 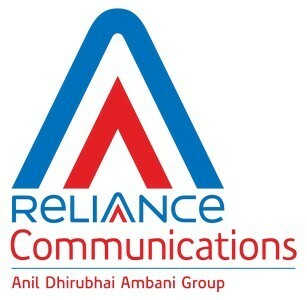 In case of Reliance mobiles they have priced their product at a very low price & they also come up with new plans. Another element of Marketing Mix is Place. Place is also known as channel, distribution, or intermediary. It is the mechanism through which goods and/or services are moved from the manufacturer/ service provider to the user or consumer. 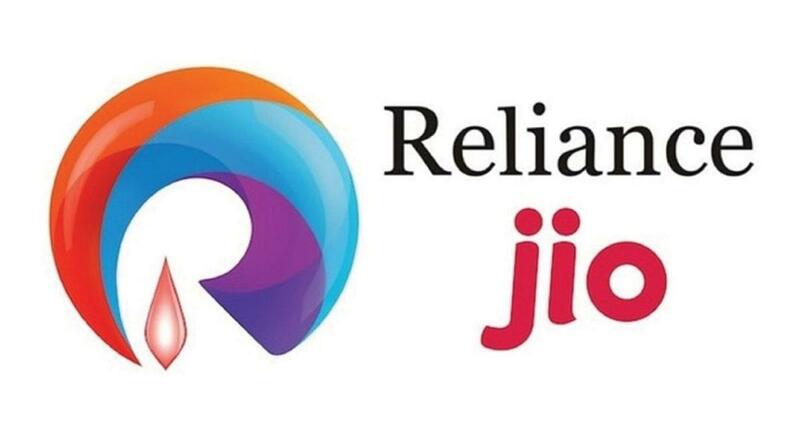 Reliance Mobiles do not find it very difficult to find the distribution channel because they are the old players and distribute their product in India. Another one of the 4P’s is promotion. This includes all of the tools available to the marketer for ‘marketing communication’. Reliance has recently started doing heavy promotions. Physical Evidence is the material part of a service. Strictly speaking there are no physical attributes to a service, so a consumer tends to rely on material cues. As Reliance mobile provide various rental plans. 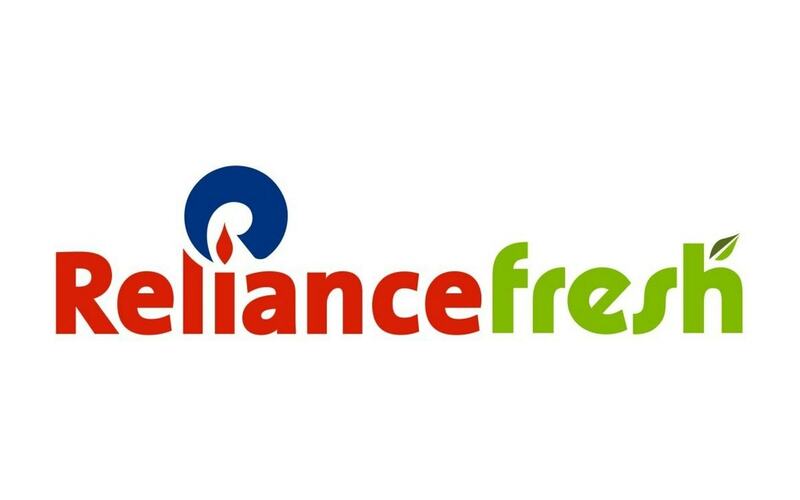 Reliance always valued their customers. 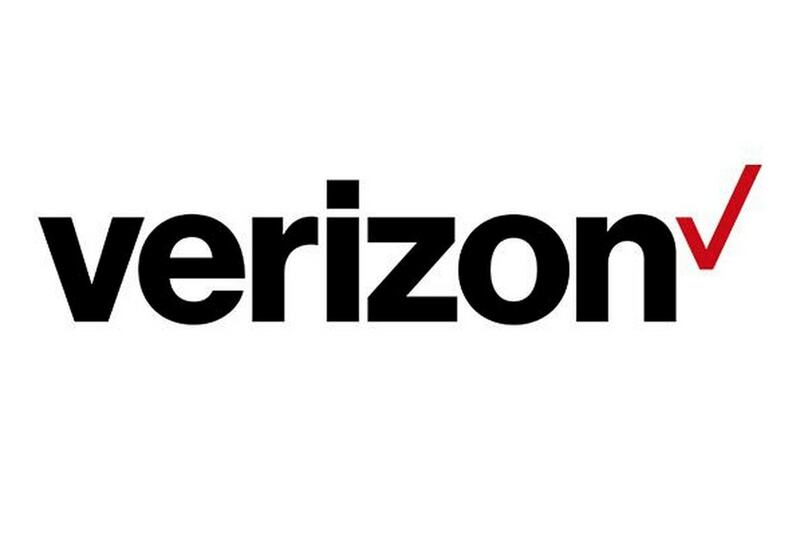 They provide a very cheap call rates affordable to the lower class. 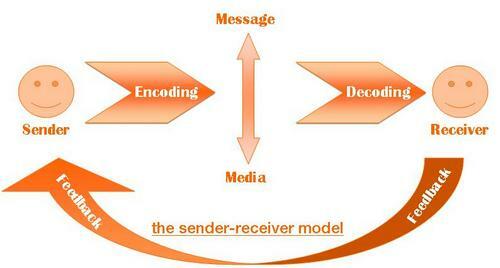 Process is another element of the extended marketing mix, or 7P’s. 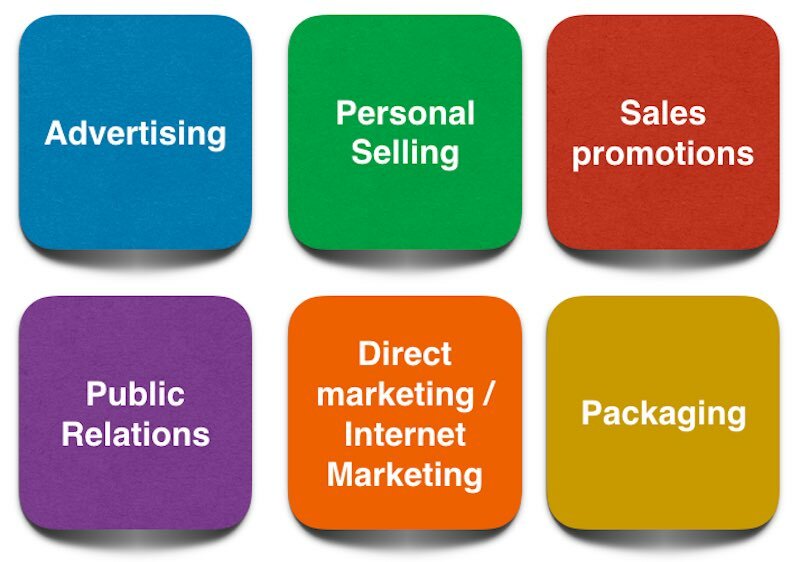 There are a number of perceptions of the concept of process within the business and marketing literature.